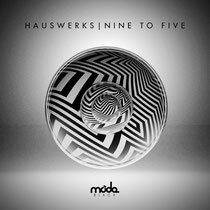 After grabbing the attention of Catz n Dogz, Dusky, Hot Since 82, Pete Tong and many more with his debut EP on Moda Black earlier this year, Moda Ibizan compadre Hauswerks is back with a collection of music that demonstrates his production skills. The ‘Nine To Five’ EP begins its journey with Hauswerks collaboration with K:MiSS, ‘No Escape’. The label first fell in love with this song at around 5.30am, during a long drive back to London. As the first glimmers of crepuscular rays burst through the early morning clouds, this song came on. ‘Worth The Wait’ sees the clouds clear and the unveiling of Hauswerks' trademark sun-soaked grooves. Sub- heavy with heaps of bounce, this one goes straight for the hips. The final track, ‘I Live Inside Your Mind’ with vocalist Phaedra Penny, demonstrates Hauswerks back in the depths of the night. 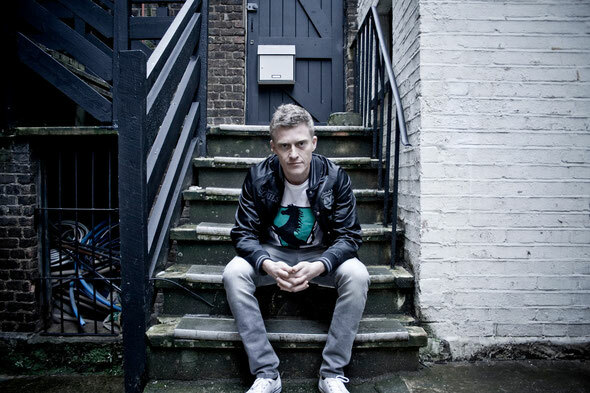 Dark, twisted and very much aimed at the floor; this is warehouse music at its finest. It’s out September 15.